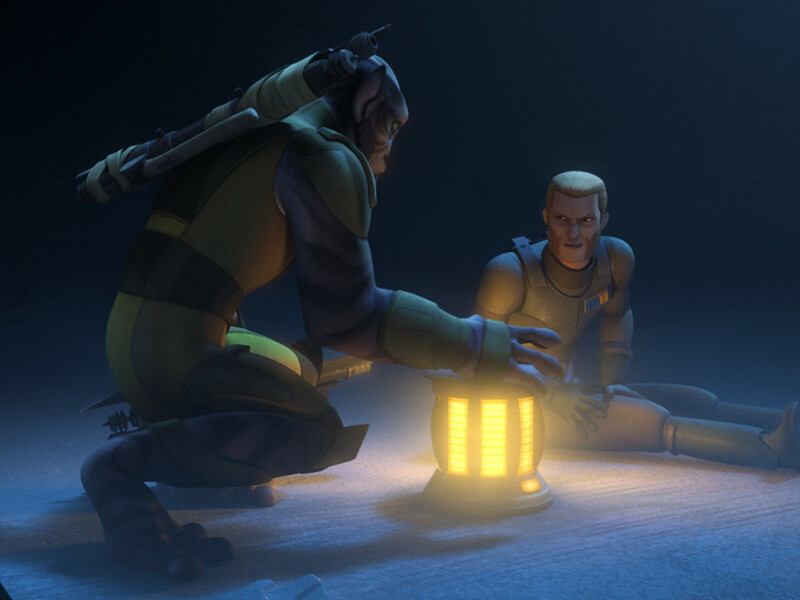 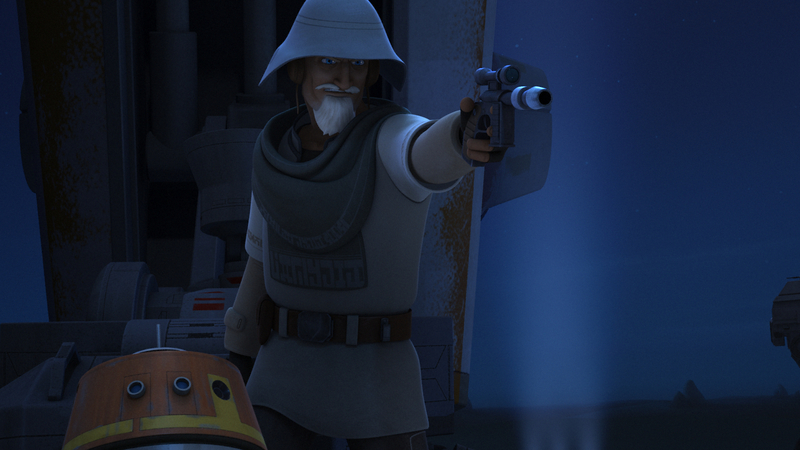 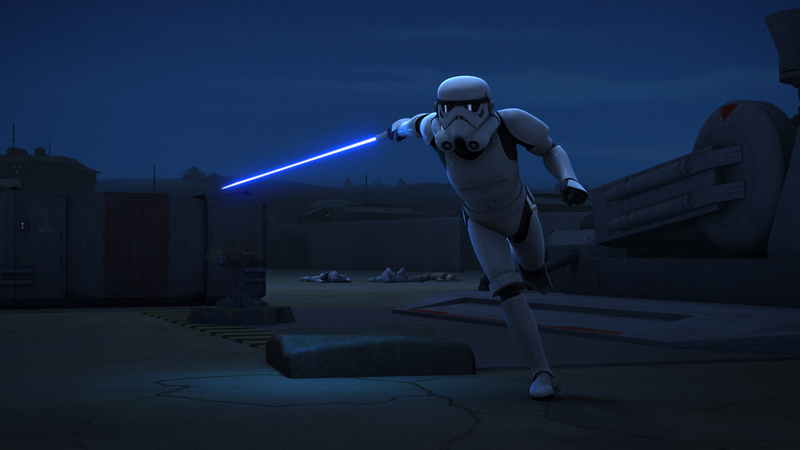 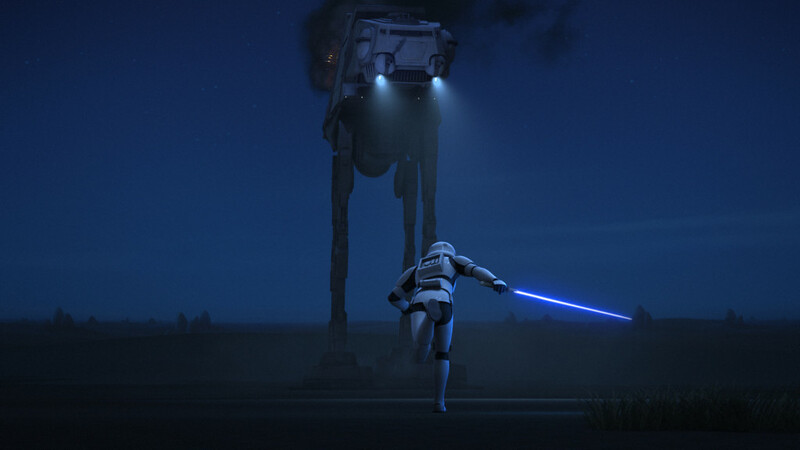 Tune in January 20, 9:00 p.m. ET/PT on Disney XD for "A Princess on Lothal"! 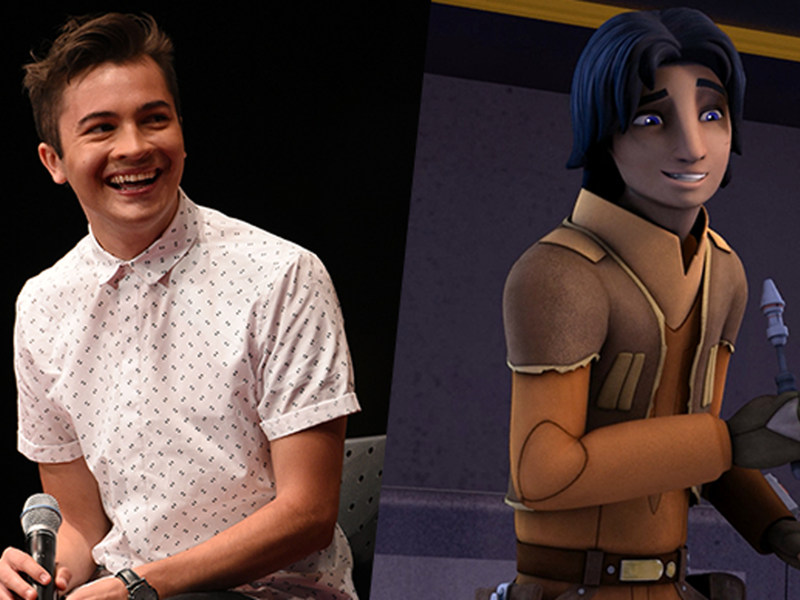 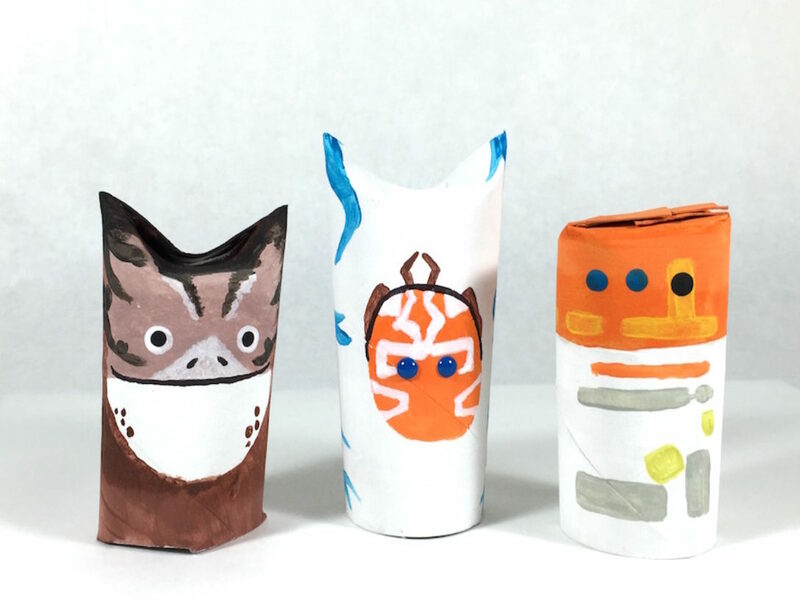 The Ghost crew is back, and they’re bringing Star Wars royalty with them. 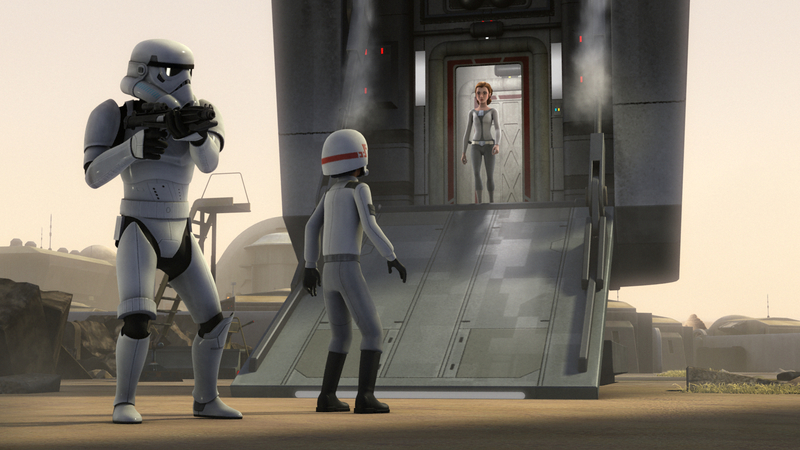 Star Wars Rebels returns with “A Princess on Lothal,” a brand new episode featuring Princess Leia, on January 20 at 9:00 p.m. ET/PT on Disney XD. Set roughly three years before the events of A New Hope, Leia is introduced as a young leader on her way to becoming the strong, more resolute character portrayed in the original trilogy. 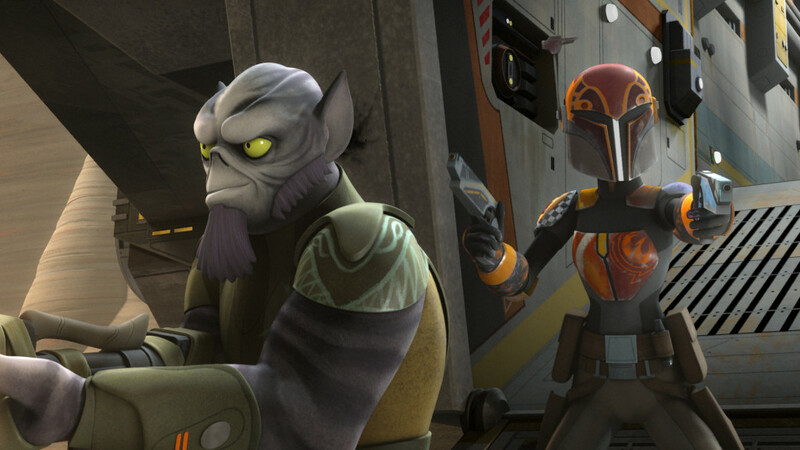 “One of the complex challenges of depicting Leia in Rebels is that we have to remind the audience that she is part of the Empire at this point,” says executive producer / supervising director Dave Filoni. 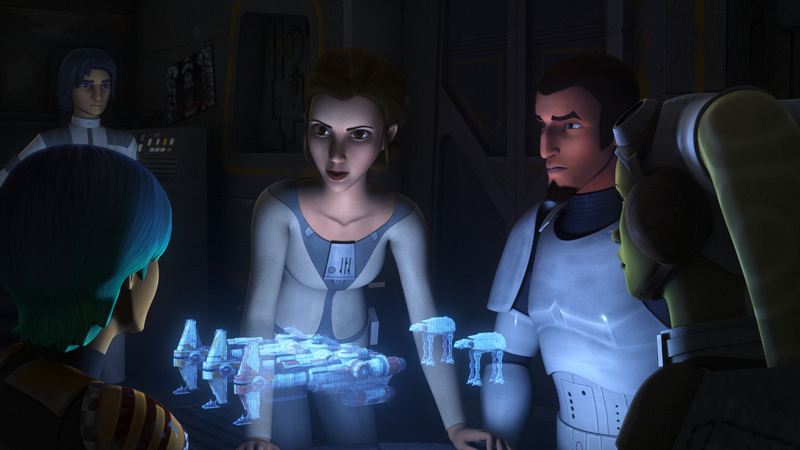 “She doesn’t believe in the Empire, but she is acting the part, almost as a double agent. 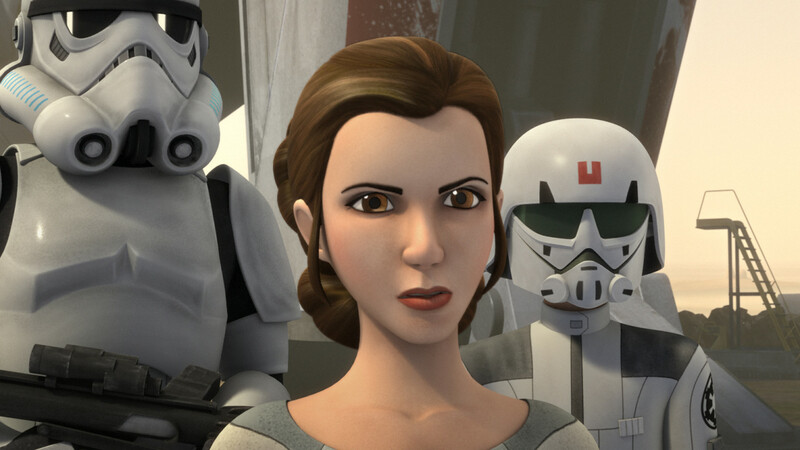 The Empire sees her as a privileged princess who runs mercy missions to wayward worlds, but in truth she is much stronger and more dangerous than they imagine.” Get a first look at Princess Leia in “A Princess on Lothal” in the gallery and clip below. 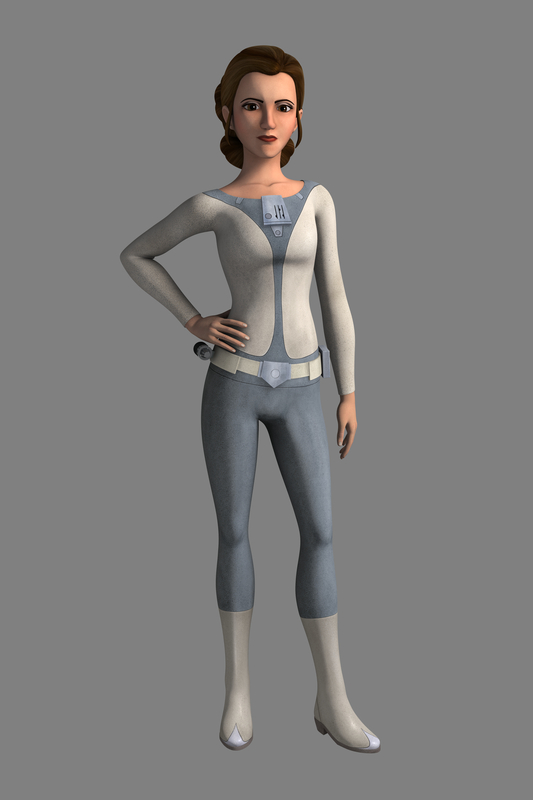 Appearing in her only episode of the season, the young Princess Leia is voiced by Julie Dolan, who also lent her vocal talents to the Rebel leader featured in Disney’s Star Tours attraction. 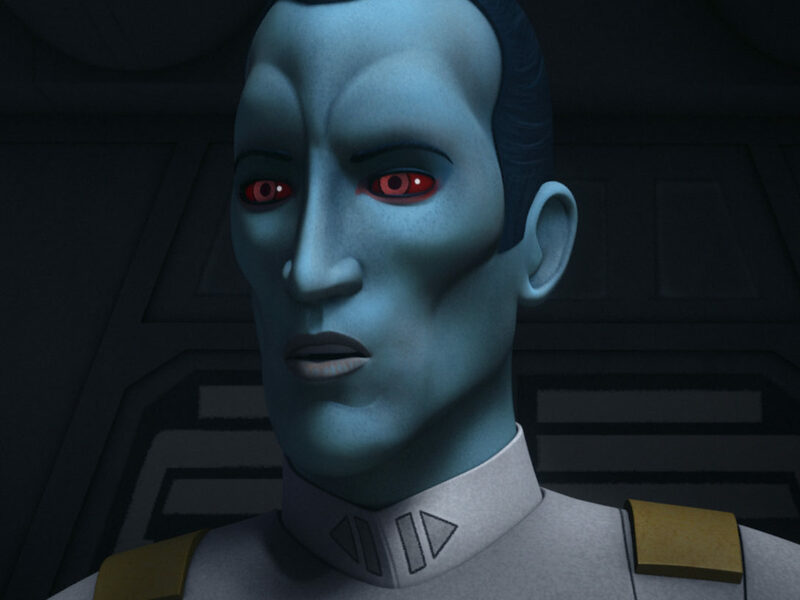 Her character’s appearance in Star Wars Rebels portrays the beginnings of the seasoned general we meet again in Star Wars: The Force Awakens, her royal heritage all but eclipsed by her hard-won military stature.